From the Out of Africa range, were sent this awesome Asumin' Iguana Applique Shorty Romper which just suits this range down to a tee. 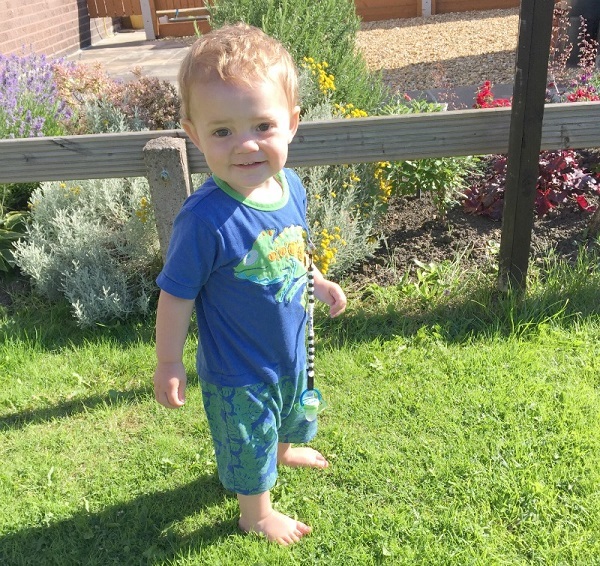 Made super comfortable in soft cotton, this practical piece has a fun look with a poppers fastenings you can easily get it on and off and change nappies with ease. This tropical iguana romper is perfect for keeping little explorers cool on hot days as there is no need to layer up when wearing this cute all-in-one. With bright colours and a super fun design, it means that your little cherub will never blend into the background. 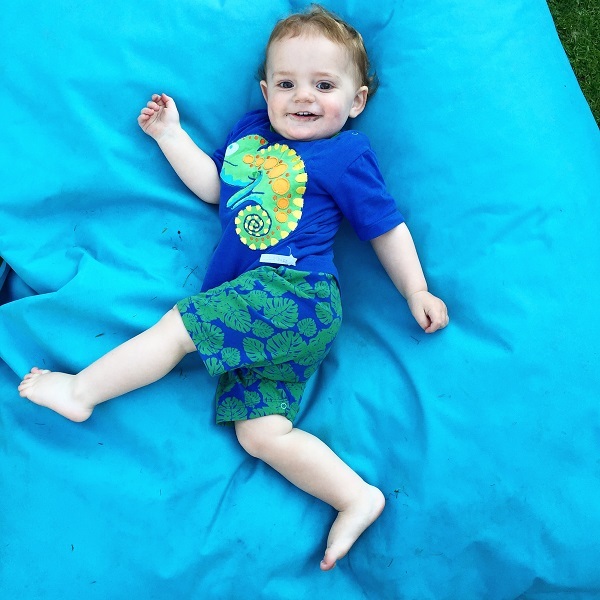 The blue colour with the green print leafs on the bottom part works so well with the tropical iguana theme from the top which is just super cute and makes the little one wearing it, unmissable. 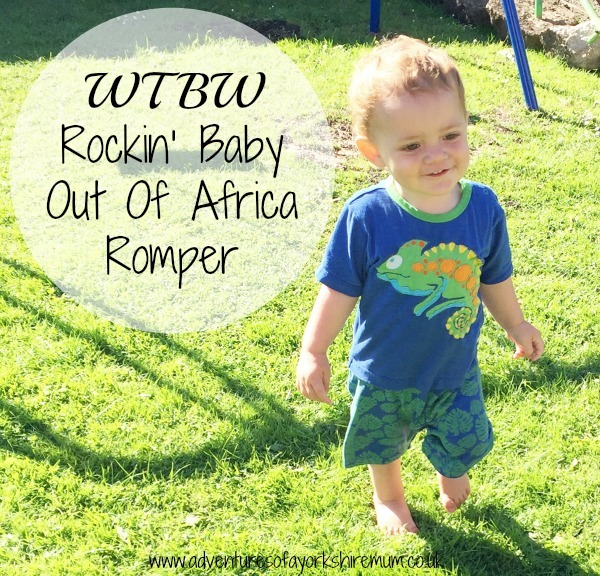 I do love the designs that Rockin' Baby come up with and this one fits so perfectly in the Out of Africa range. And is perfect for wearing on a hot summers day to keep the little one cool but protected. For more information, visit the Rockin' Baby where you can also purchase this beautiful romper and many more of their gorgeous pieces.